Primus Tor Sr. Propane Lantern P-216995 is a classic for your lighting needs. This Primus Lantern provides a quiet, soot-free, adjustable outdoor lighting. 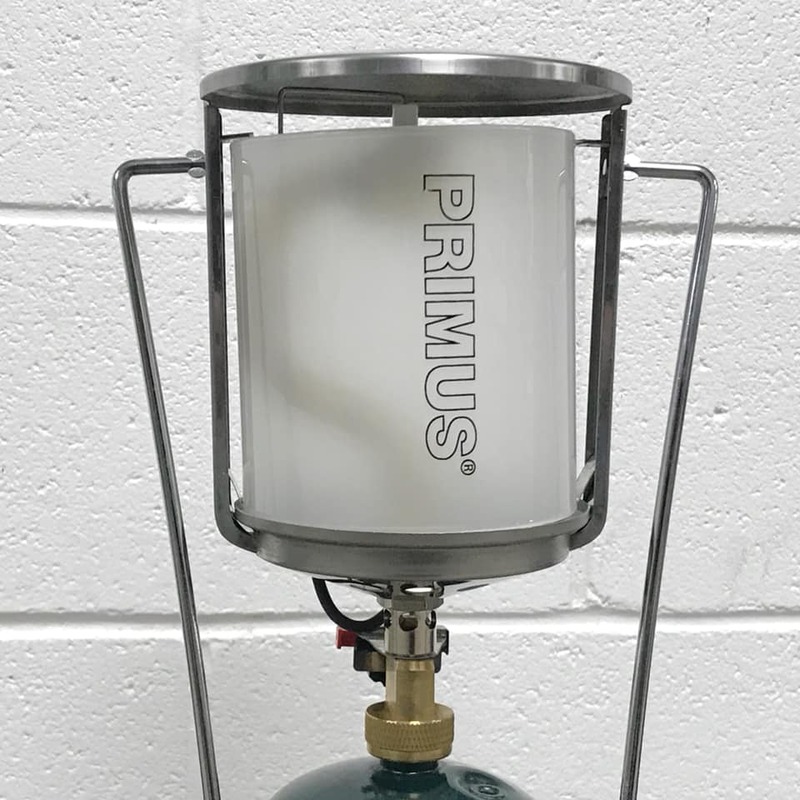 The Tor Senior Propane Lantern 216995 from Primus lights up to 1400 lumens or the equivalent of 200 watts. This lantern is easy, robust and provides light and warmth when you need it. Having a good camping lantern on your next trip can make all the difference of having a good time. (1) 1lb propane bottle is included with each rental lantern and addition bottles can be purchased HERE.